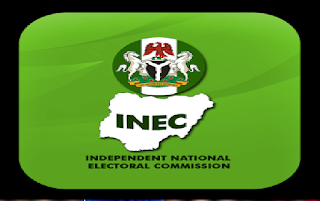 The Independent National Electoral Commission (INEC) on Friday released the notice of activities for the 2019 general elections. Mrs Ndidi Okafor, Head of Voter Education and Publicity, Gender and Civil Society Liaison of INEC, FCT told NAN that the notice was in accordance with section 30 of the Electoral Act 2010. According to the notice, collection of nomination forms for national and state elections by political parties is fixed between Aug 17 and Aug. 24. Collection of forms for FCT elections will take place between 3 Sept. and 10 Sept.
“The last date for submission of nomination forms by political parties has also been scheduled for Dec. 3 for presidential and National Assembly Elections and state elections Dec. 17. “The collection of nomination forms for FCT Area Council elections would commence on Nov. 3 to Nov. 10, while the last date for the return of the nomination forms is Dec. 14. Okafor said INEC had announced Nov. 17 as the last date for the withdrawal or replacement of candidates for president and National Assembly elections, and Dec. 1 for governorship and state houses of assembly elections. 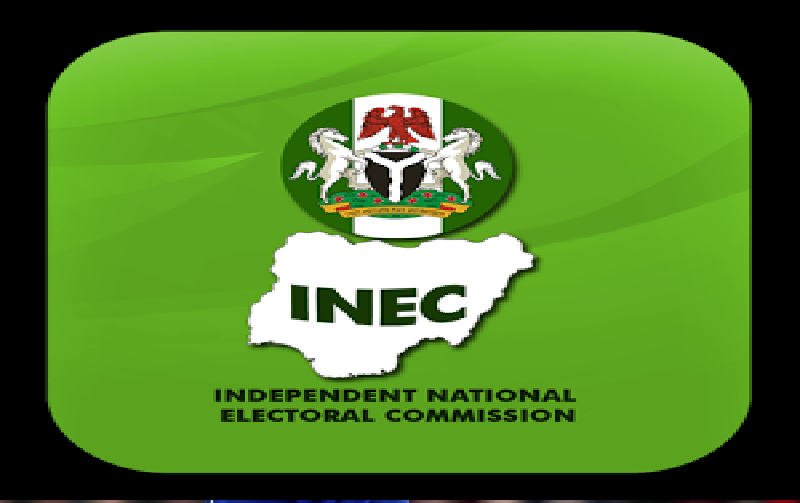 INEC would on Jan. 2, 2019 publish notice of the polls, and on Jan. 7, 2019 publish official register of voters for the election, which will begin with the presidential and National Assembly elections on 16 February.